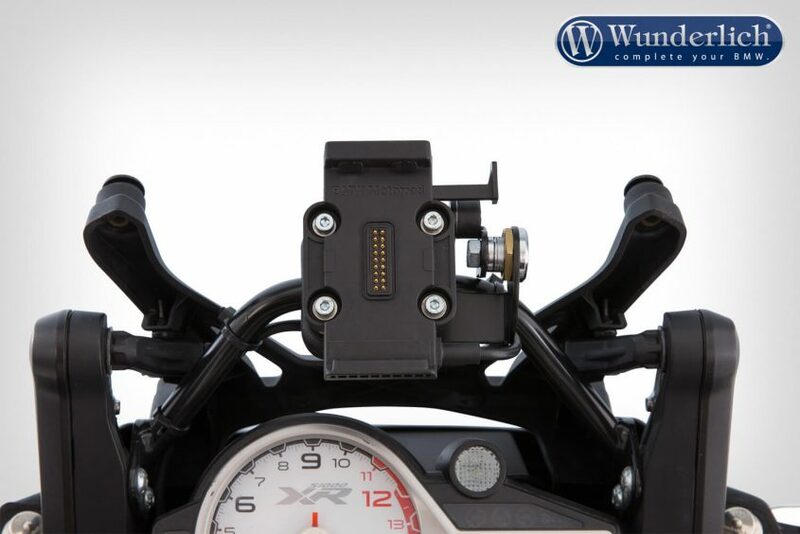 The original navigation for the S 1000 XR cannot be secured to the motorbike and can thus be quickly removed if you take your eyes off your RT for just a moment. 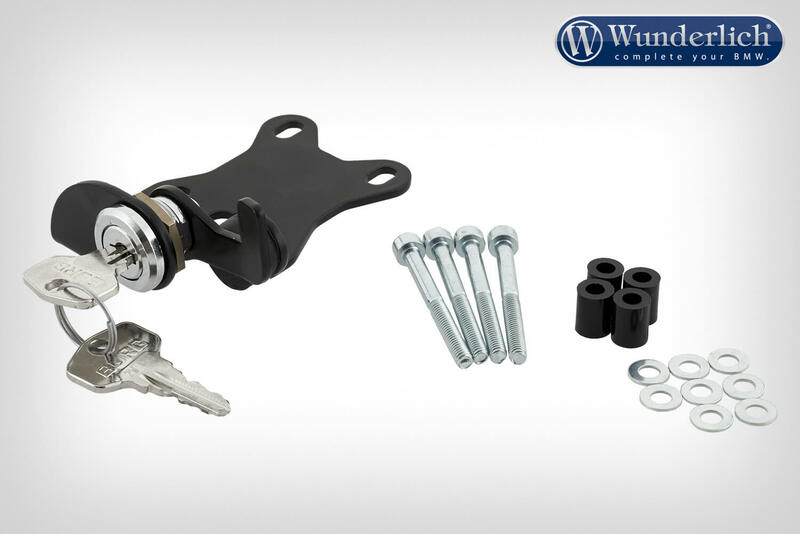 This easily mounted security kit prevents quick unauthorised access to the expensive device. 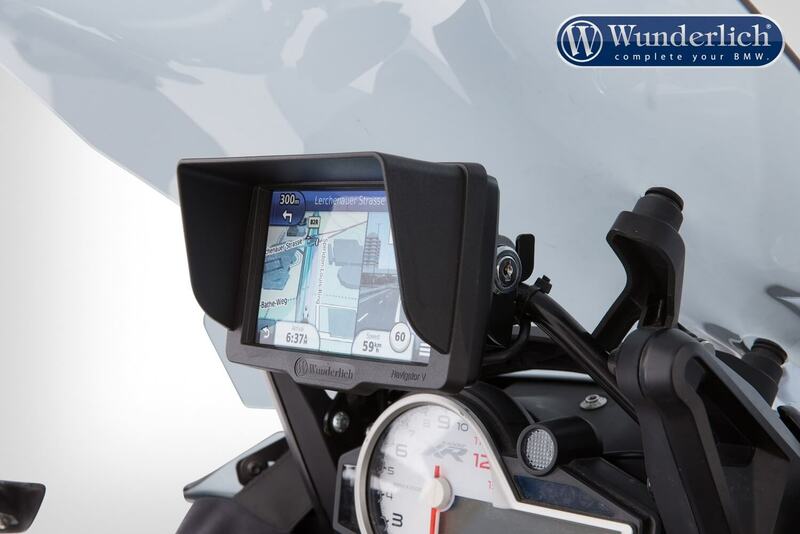 If you want to take the navigation with you yourself, this is of course possible in seconds thanks to the lock. 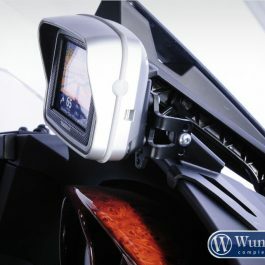 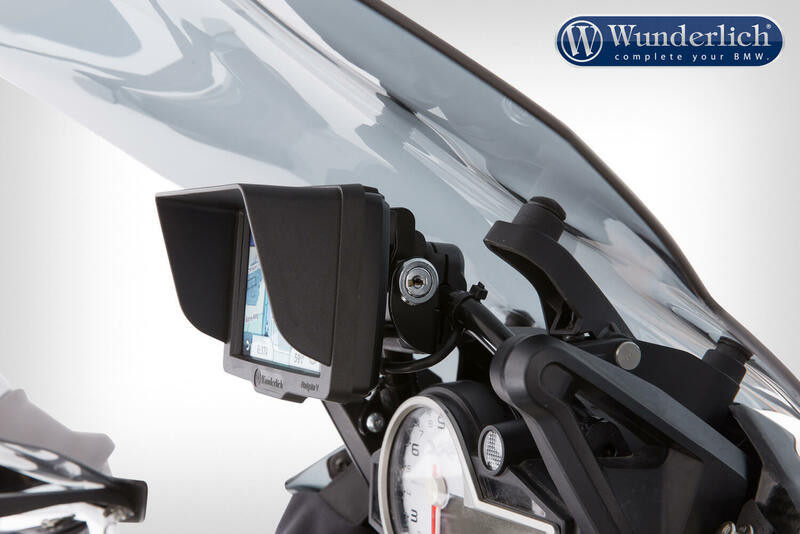 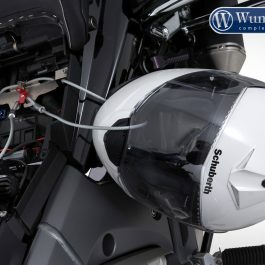 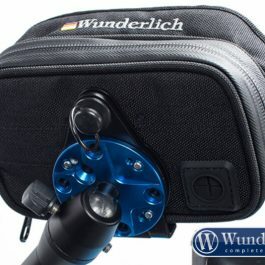 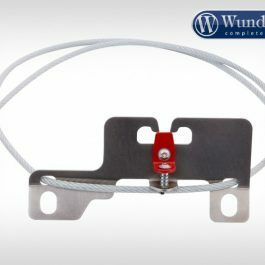 Be the first to review “Wunderlich Navigation security kit S1000 XR – black” Click here to cancel reply.